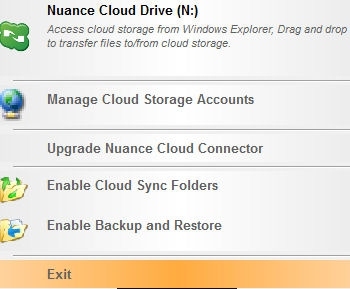 the Nuance server in the cloud for processing. After the speech has been processed and recognized, it will appear as transcribed text in the Sticky Note. 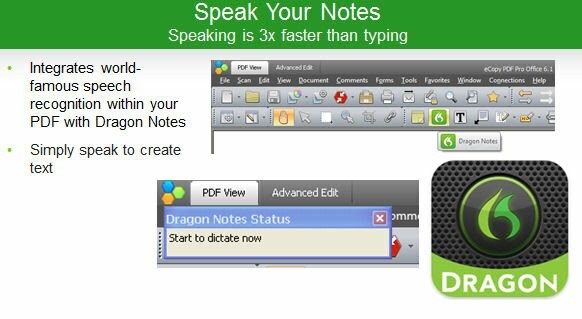 The speech processing is performed seamlessly, and no account, registration or training is required. 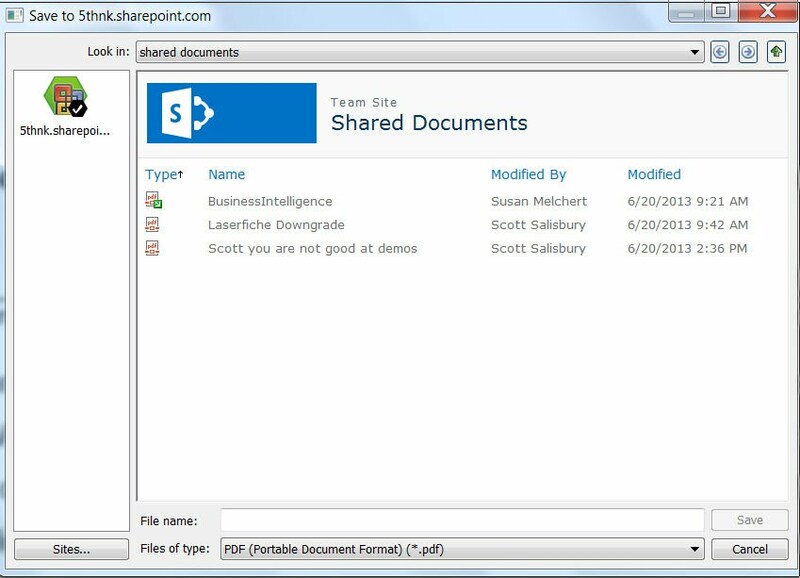 accurate and convenient way to boost productivity when working with PDFs. can send the updated files back to these sites. 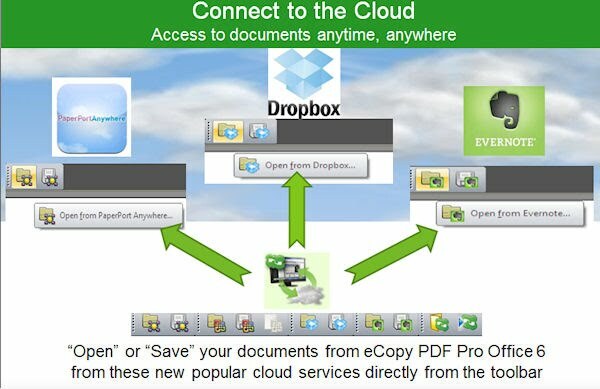 5.3 download Link "old version of eCopy PDF Pro Office"
Release Notes Version 6.1 Release date Sept 25th 2012. We will deliver to you 1 of 2 software solutions Depending on your Scan to Choice.